This Saturday’s New South Wales election for naive mainstream-blinded punters is a choice between globalists, urban growth congestion, and more mass immigration, housing unaffordability, more tolls taxes and abandonment of the Bush…or ditto. It’s termed Laboralism: Liberal-Nationals-Greens-Labor doing musical chairs for the interests of their big donors, United Nations globalism and their polly pensions. Polly campaign spruik is empty lying spruik, as always. Once again we warn voters who care for our country. Yet we again expect another 15% informal vote by many who have given upon politics. A vote for One Nation or Clive Palmer is to preference the Liberals. A vote for Shooters is to preference Labor. A vote for The Greens is to preference Labor. Migrant Gladys running Sydney, only knows how to spend windfalls of other people’s magic pudding (wealth). 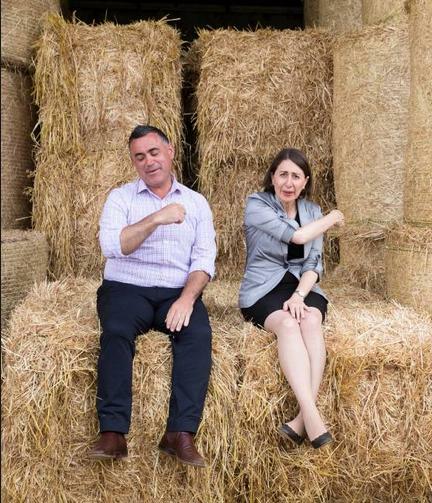 Gladys campaigning in a hayshed with her Bush puppet Barilaro, pretending she’s got any interest west of Badgery’s Creek Airport. 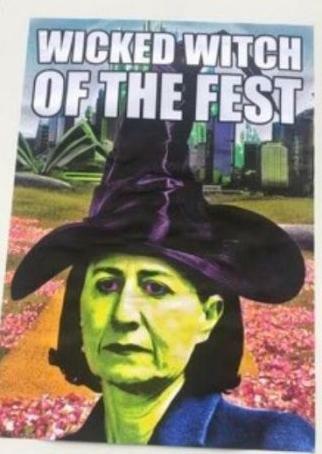 In 2016, Gladys as Liberal Privatising Treasurer, flogged off New South Wales social housing and public hospitals, hiding behind the biased neo-liberal Productivity Commission ‘reforms’ (read ‘undermining public accountability’). No vulnerable resident in the state was safe – ordinary Australians dependent upon social housing, public hospitals, palliative care, public dental services, remote Indigenous services, or family and community services. Guilded Gladys privatised (sold off) the NSW Land Titles Registry owned by the people for $2.6 BILLION in 2018 to multinational interests First State Super and Utilities Trust Australia. Soon after the now corporate owners hiked fees up by a whopping 1900% to enrich their shareholders. Gladys well knew. The State Land Titles Registry was not hers to flog off. PM Malcolm’s Moderates Party propped her up with the $4 BILLION Snowy Energy sell-off, so his Greater Sydney Commission wife Lucy could get her uber Sydney3 mass immigrant highrise corridors. 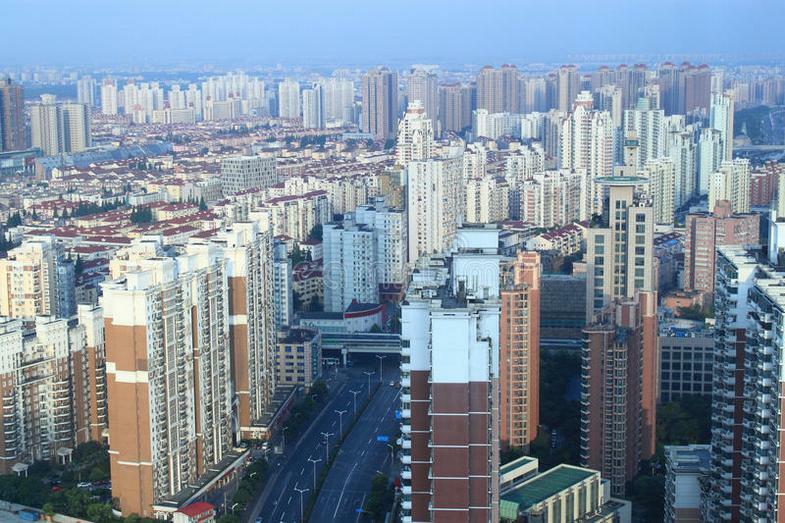 It was so Gladys could construct a ‘Rudd Bugger’ Sydney megalopolis to shunt in Canberra’s annual 190,000 immigrants – rolling out massive high-rise, sprawl to the never-never, tolls on all pre-paid freeways, a migrant-only workforce across government. Of course Gladys can indulge in three knock down and rebuild Sydney sports stadiums for $2.2 billion. The Lapdog Gnat’s have empty promised and cold-shouldered the Bush to rubber stamp Sydney urban growth yet again. Armenian migrant Gladys Berijiklian is a taxpayer-funded millionnaire. How many Sydney property investments has she accumulated thus far?